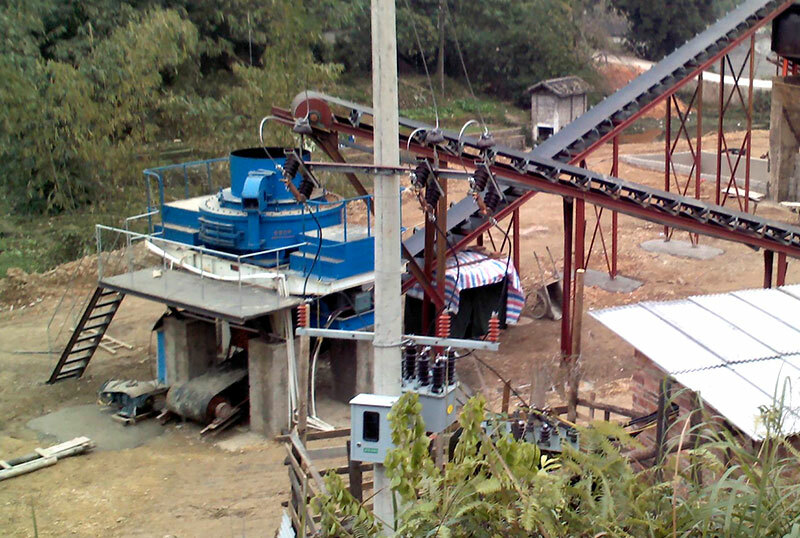 Sand maker is used for crushing the material, the hardness of which is under 320pa to the granularity needed. 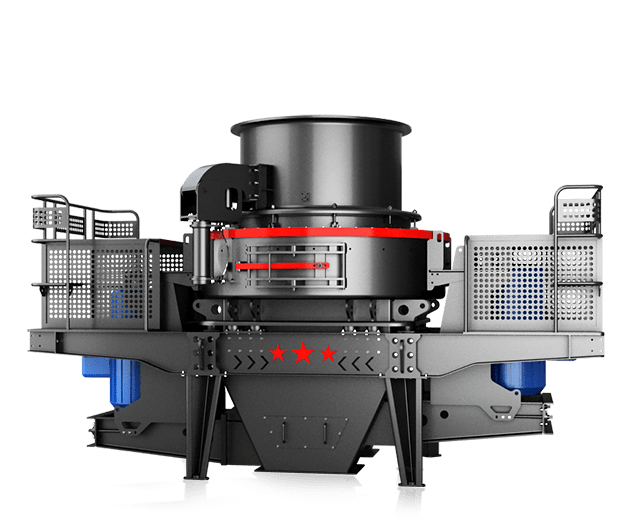 So, sand maker can also be called Vertical Shaft Impact Crusher or VSI crusher. Enter Your Email to Download Free PDF! 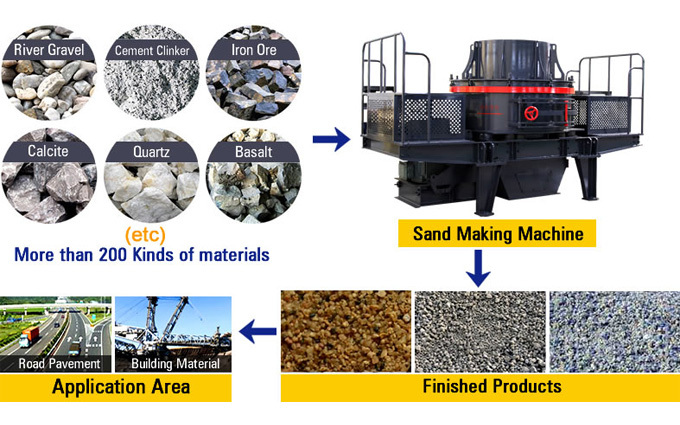 Applied Material : Soft & Hard material, quartz, pebble, granite, concrete, bluestone, calcite, dolomite, iron ore, limestone, construction waste, etc. 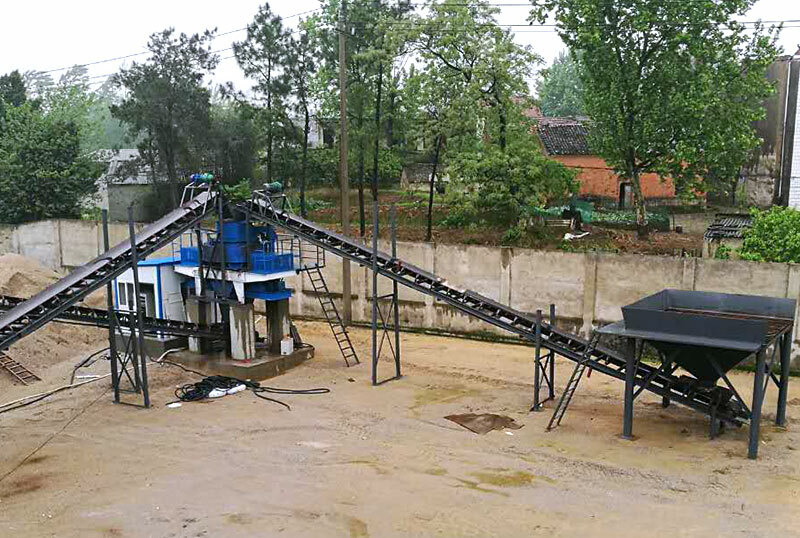 Sand Maker solves the problems of natural river sand limitation and provides high quality of artificial sand for construction and engineer industries. 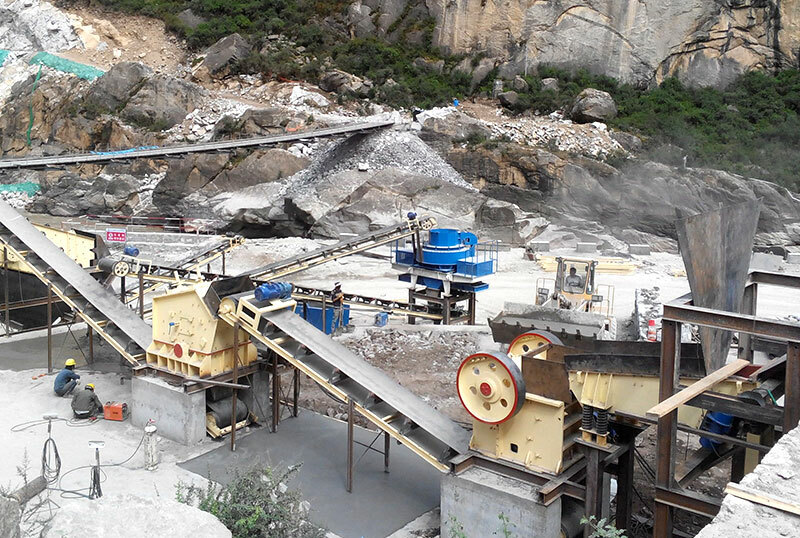 Sand maker is used for crushing the material, the hardness of which is under 320pa to the granularity needed. 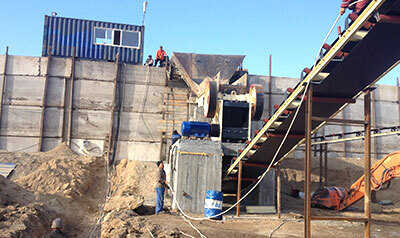 So, sand maker can also be called Vertical Shaft Impact Crusher or VSI crusher. 1. 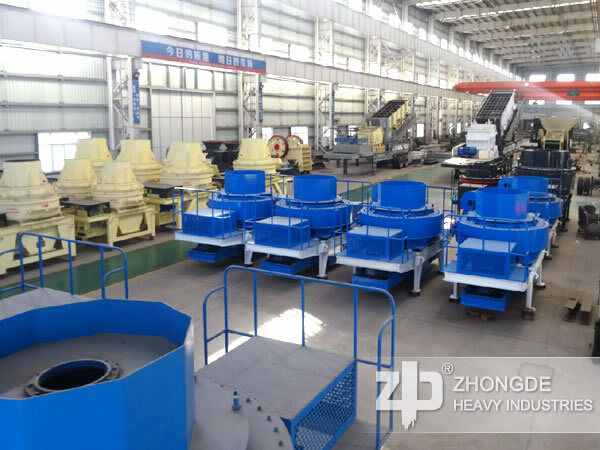 Structure: Zhong De technical team optimize the structure of sand maker, which makes new sand maker simpler in structure and cheaper in cost than before..
2. 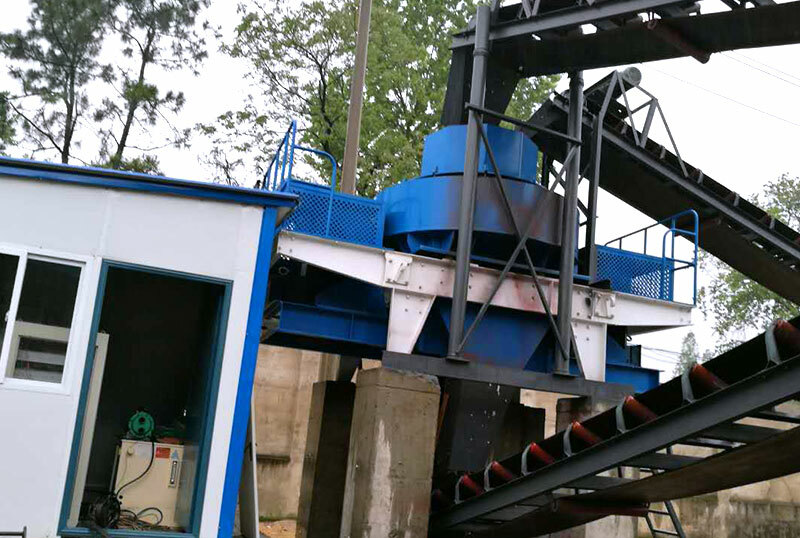 Crushing efficiency: Even though the structure of new sand maker is simpler, its function is not influenced. 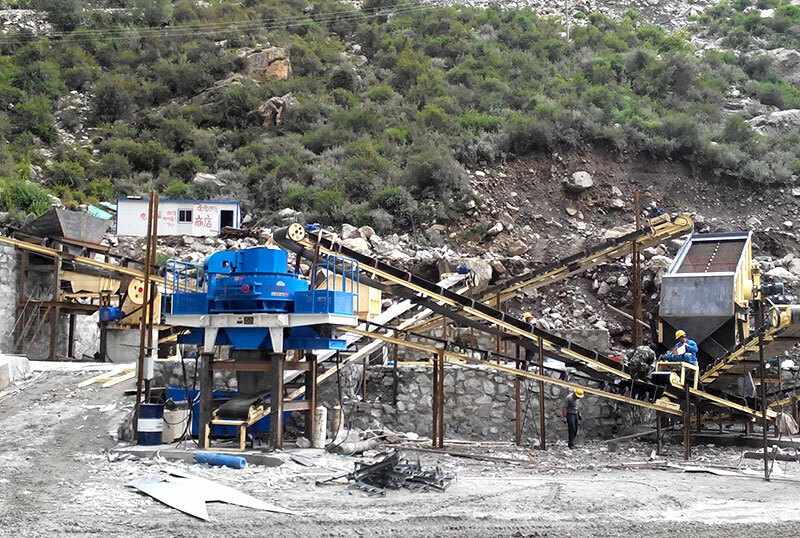 The crushing efficiency, including fine crushing and coarse grinding is higher than before. 3. 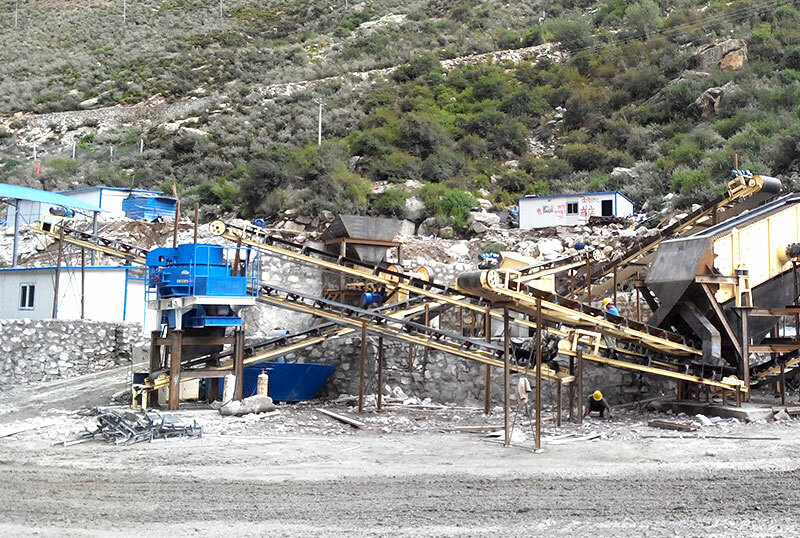 The new sand maker solves the problems caused by water content in previous crushing process. If you need to know more information about our new sand maker, you can contact our engineers and customer service executive. They are online all the time, and you are welcomed to inquiry. NOTE: You can also send a message to us by this email market@zdzg.com, we will reply to you within 24 hours. Now tell us your needs, there will be more favorable prices! Tell us your needs, there will be more favorable prices. Copyright© 2017 ZhongDe Heavy Machinery. All rights reserved.